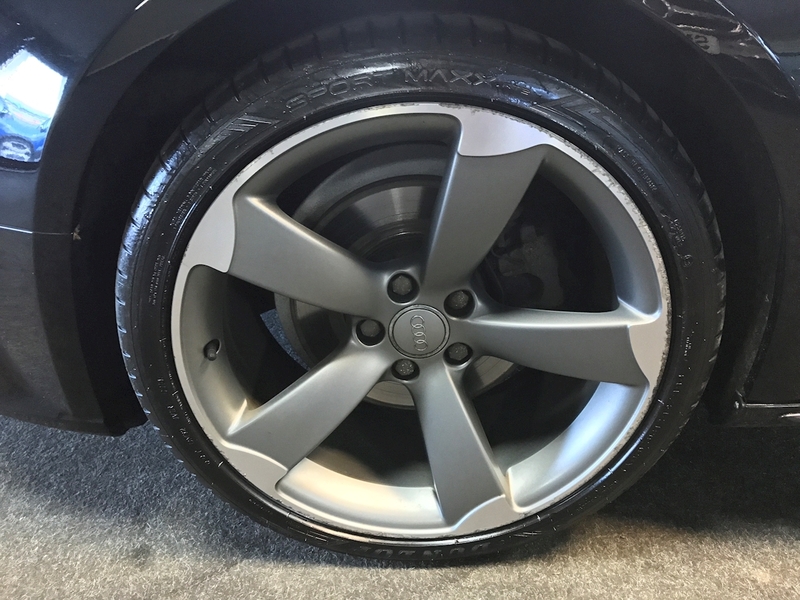 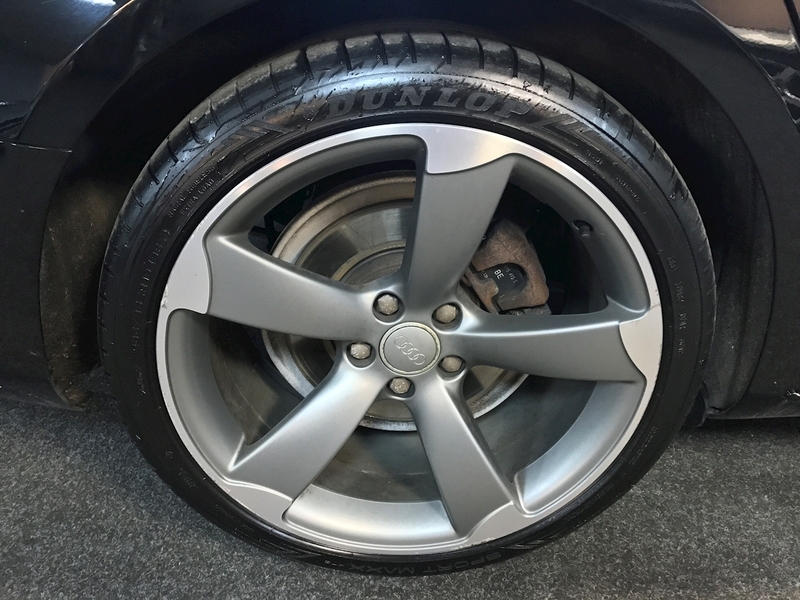 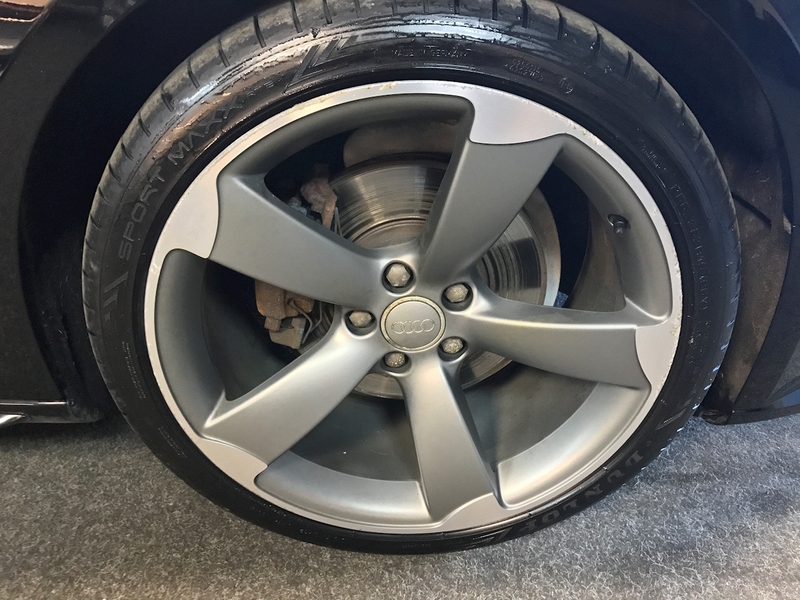 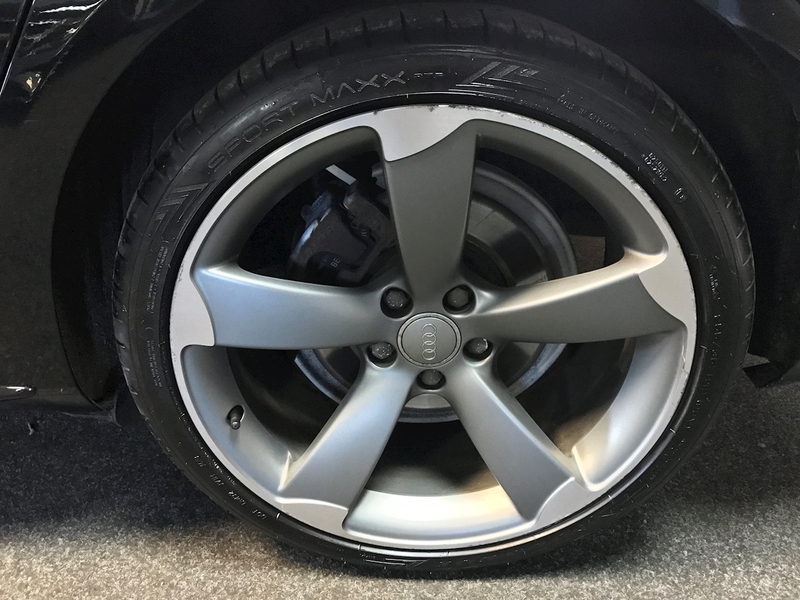 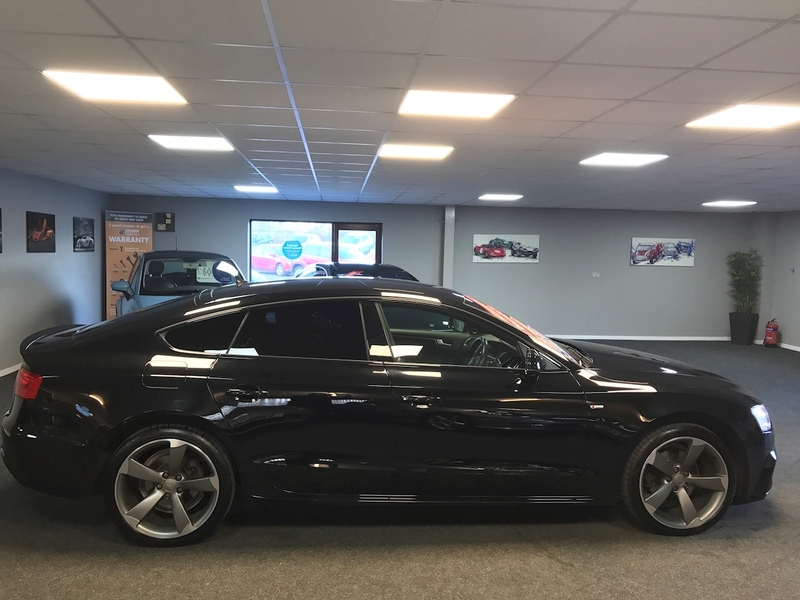 Leather Upholstery and 19" Diamond cut Rota Alloy wheels. 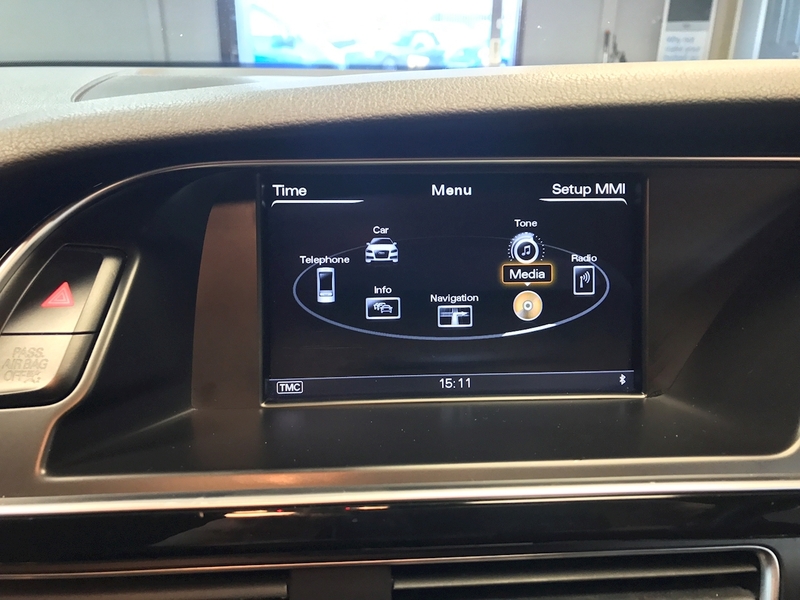 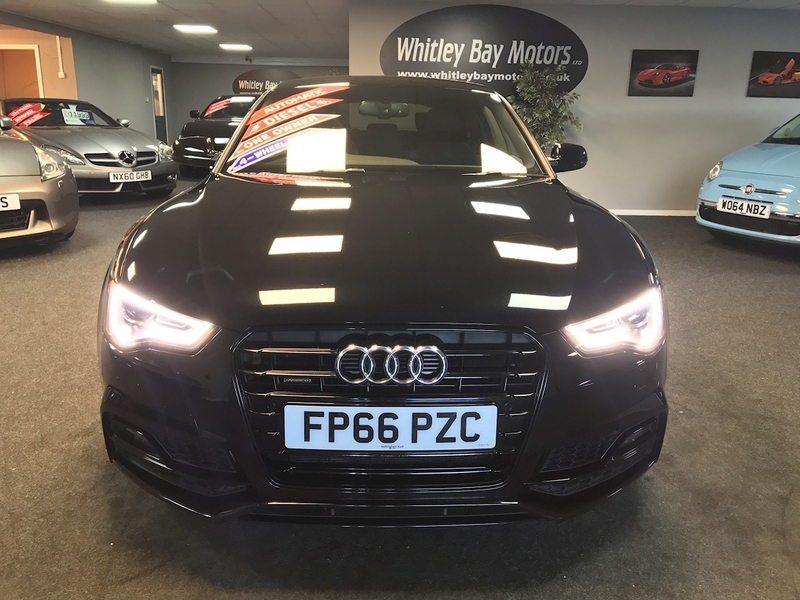 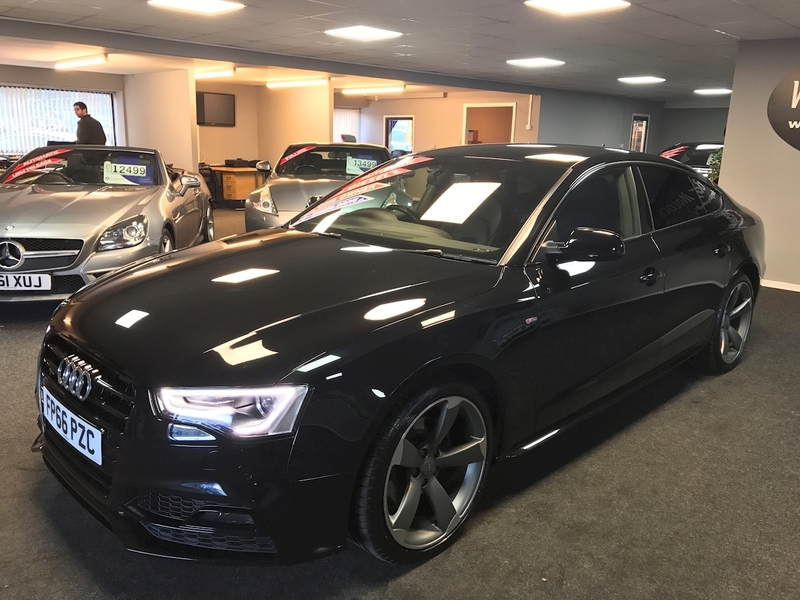 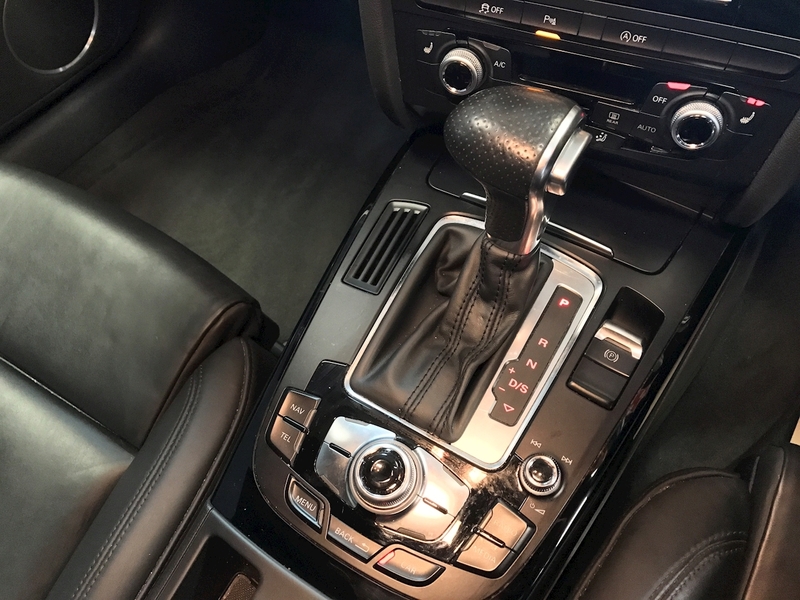 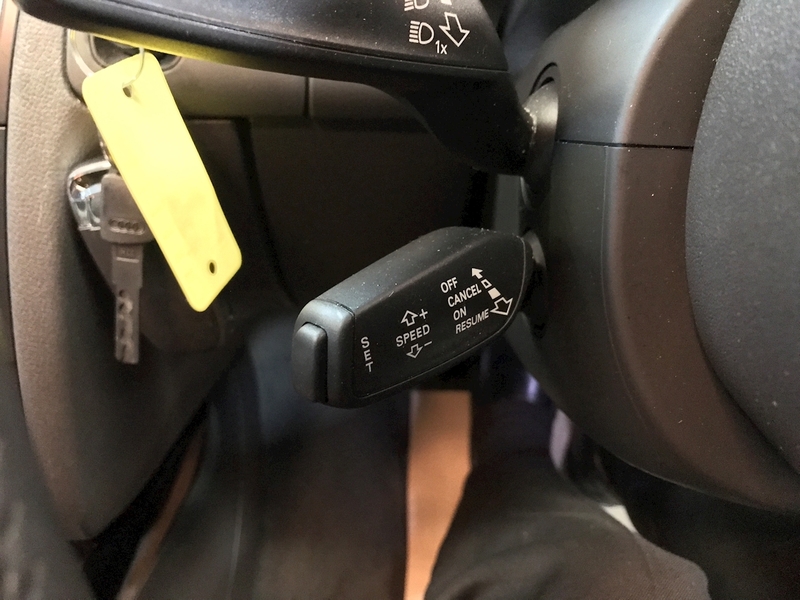 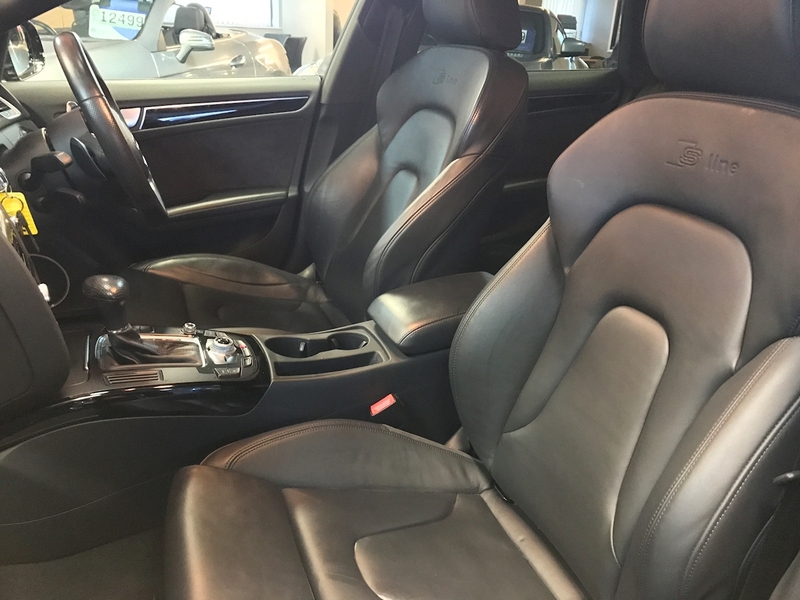 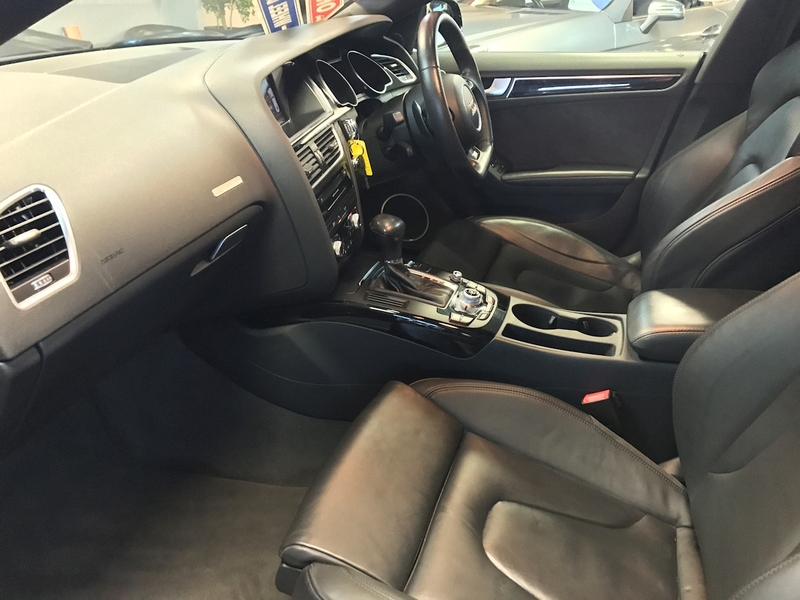 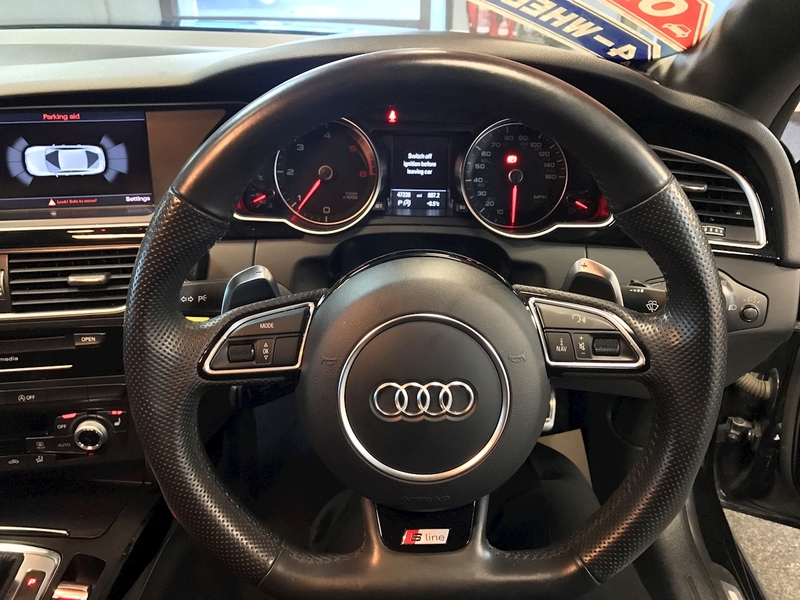 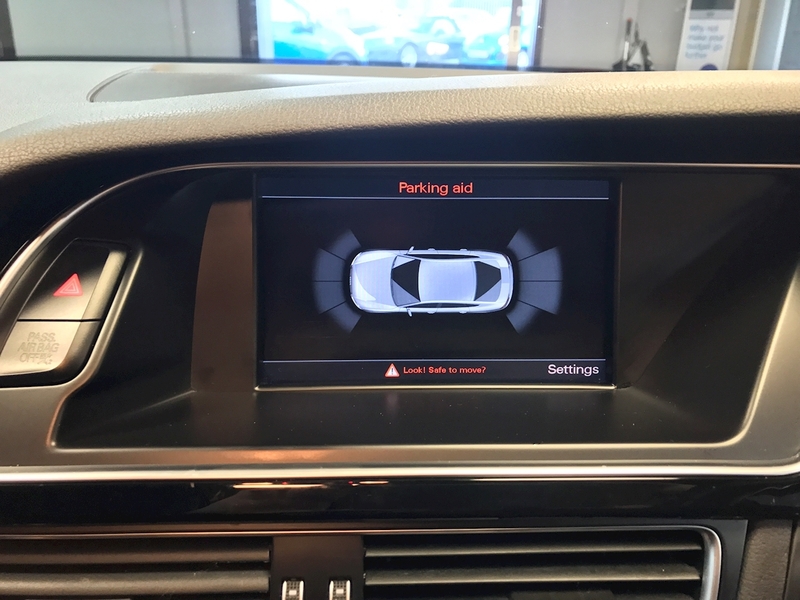 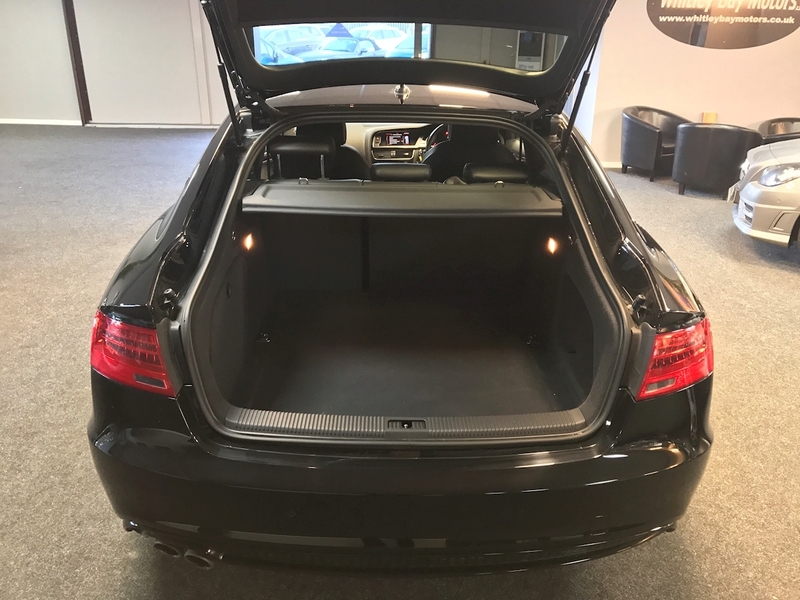 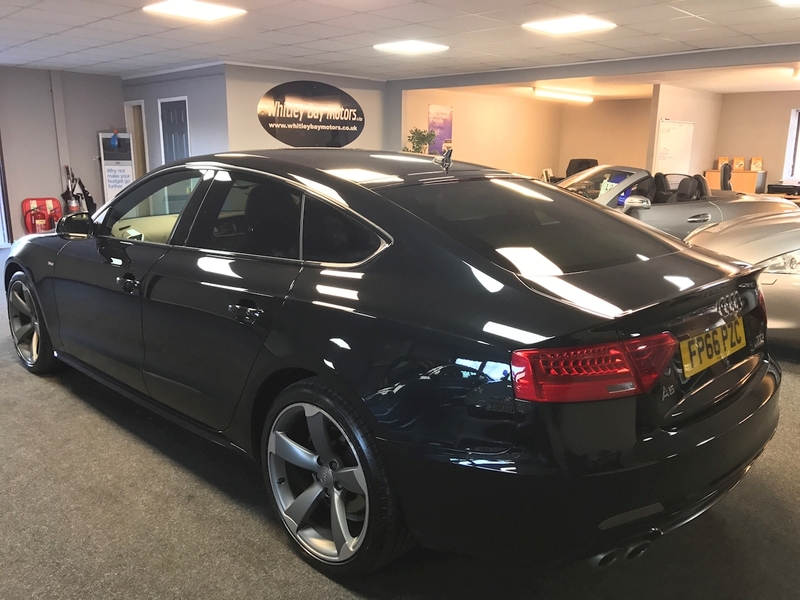 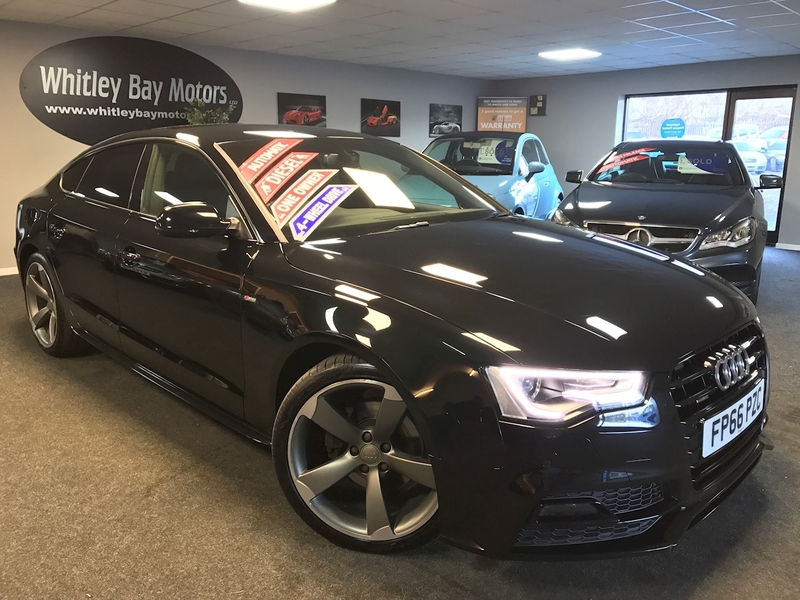 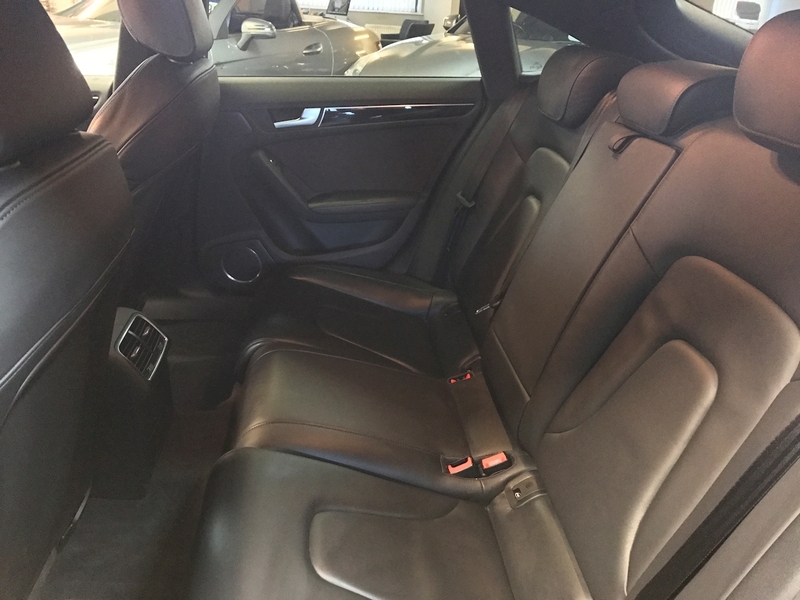 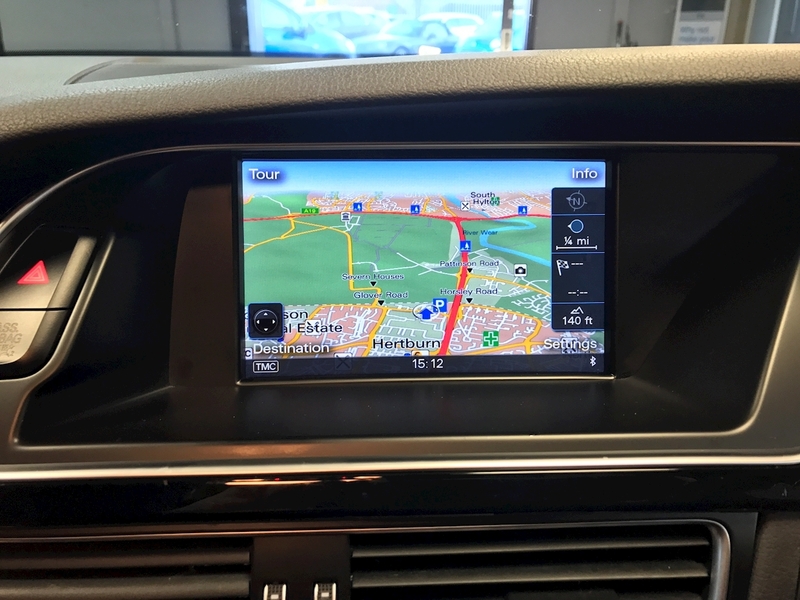 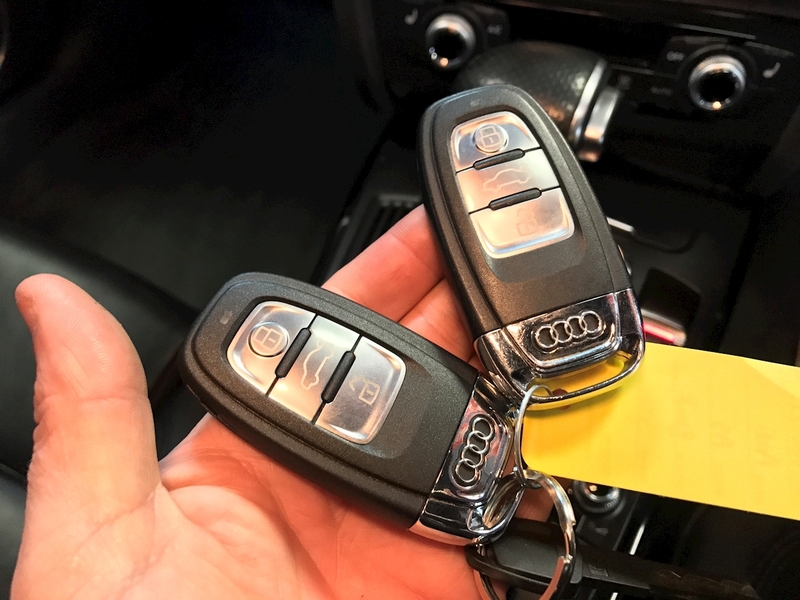 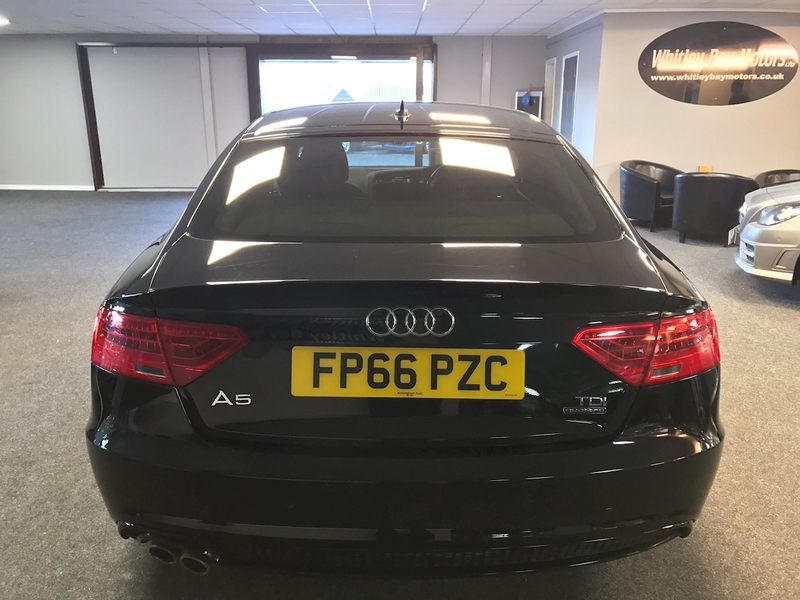 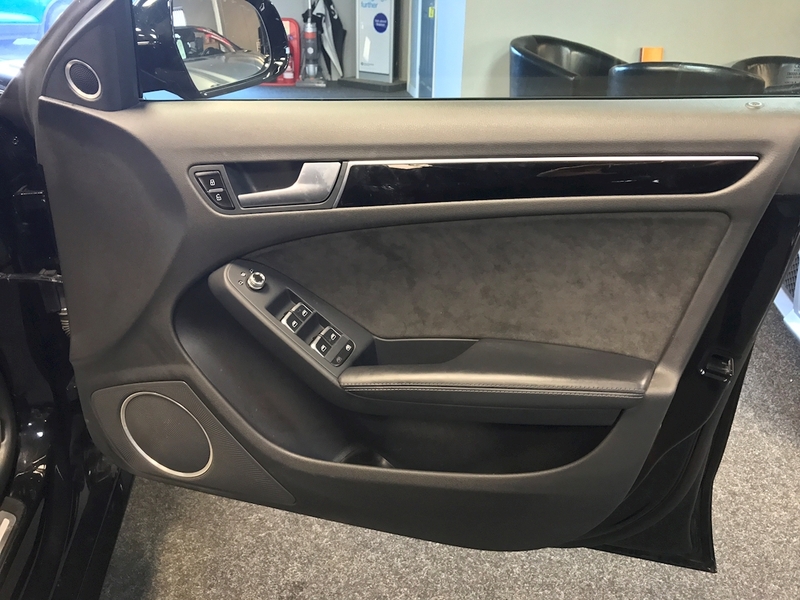 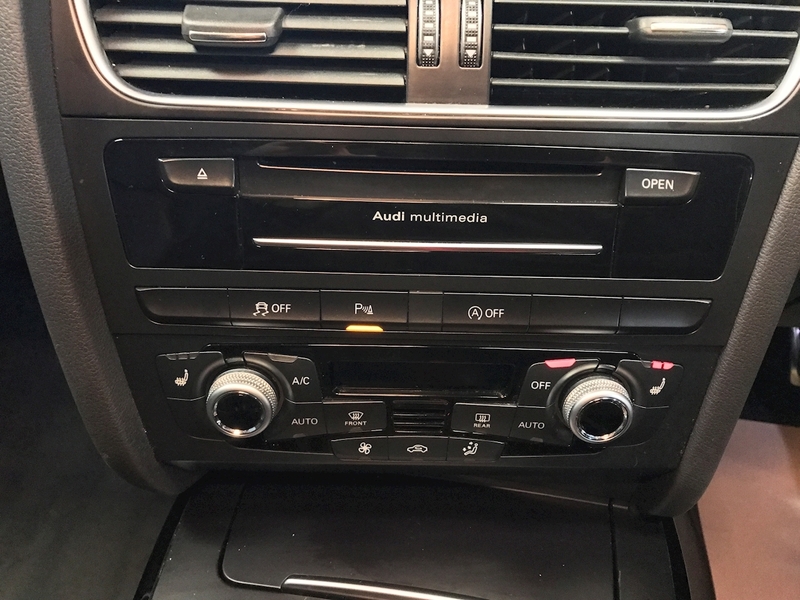 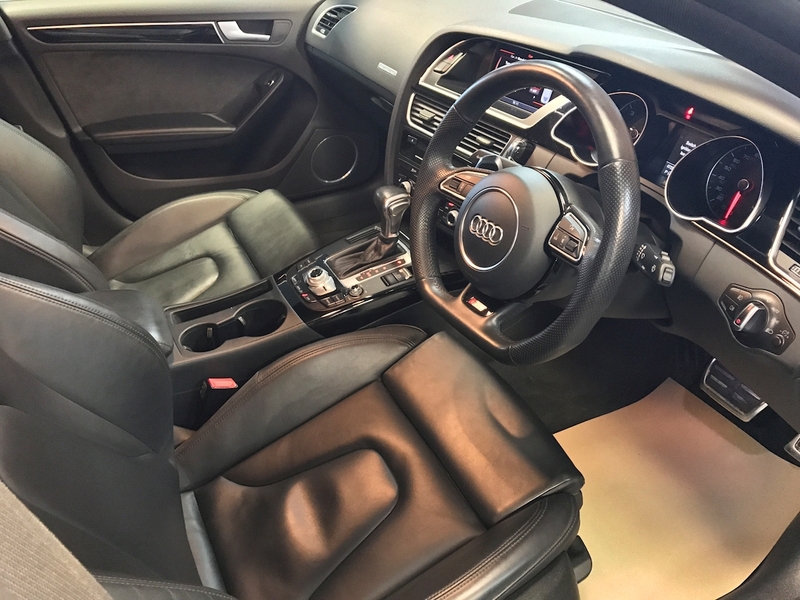 Dual zone climate controlled Air conditioning, Bluetooth and Bluetooth Media, Audi Multimedia with 2 SD Card Slots, Bang & Olufsen upgraded speakers, Radio/CD Player, Piano Black dash/door card inlays, 2 Remote Keys. 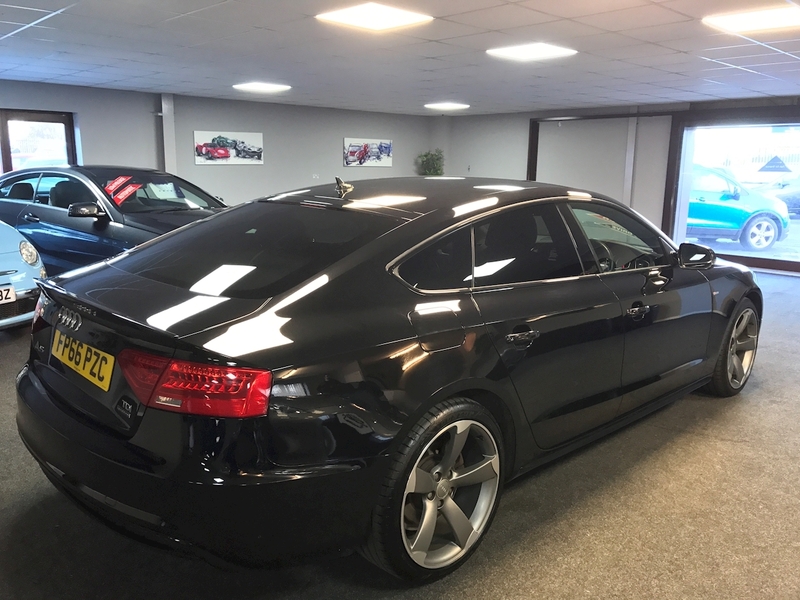 £155 Annual Road Tax and a combined fuel cycle of 50.4 MPG.